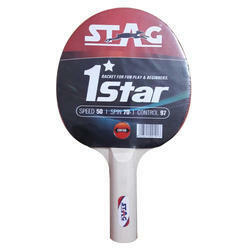 We are leading organization engaged in manufacturing and wholesaling of Cricket Bats & Leather Balls. 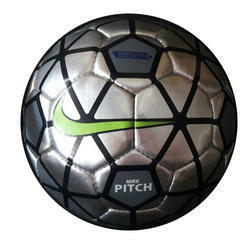 Our entire range is known for its solid, safe design and competitive prices. We also provide economical design and development services. 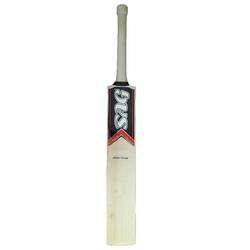 Providing you the best range of english willow bat(hitter), english willow bat(monster), english willow cricket bat (challenger), english willow bat(cannon) and english willow bat(player) with effective & timely delivery. 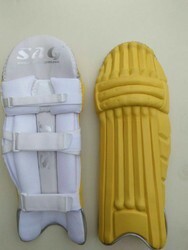 Our range of products include batting leg guards (player), batting leg guard (limited edition), batting pads cricket ( hitter), batting leg guards ( colt) and batting leg guards(puma design). 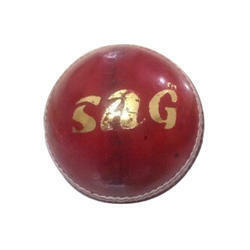 Pioneers in the industry, we offer leather ball (club), white leather cricket ball (test), leather balls( test), leather balls(league) and cricket leather balls ( league) from India. Manufacturer of a wide range of products which include kit bag (test), duffel bag (colt ), duffle kit bag (player), plastic cricket batting tee marker cone and l guard (test). Leading Manufacturer of batting helmet (colt) and batting helmet( club) from Meerut. Prominent & Leading Manufacturer from Meerut, we offer batting gloves(limited edition), batting gloves(titanium), batting gloves (test), batting gloves(magnum) and ultimate batting gloves. 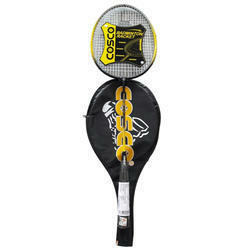 Pioneers in the industry, we offer cosco badminton rackets from India. 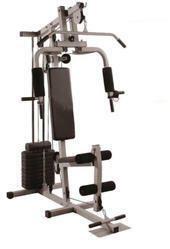 Our product range includes a wide range of home gym. 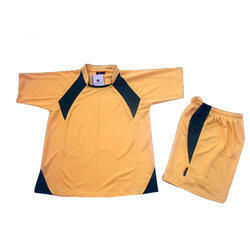 Pioneers in the industry, we offer football uniforms, basketball uniforms, volleyball uniforms and polyester football uniforms from India. 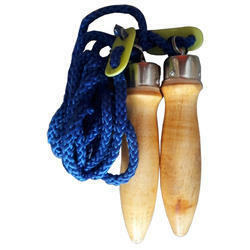 Our range of products include keeping gloves ( colt), keeping gloves and keeping gloves( test).